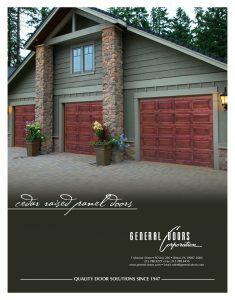 With clean lines and a classic appearance, Ranch Panel Garage doors bring charm to any neighborhood. 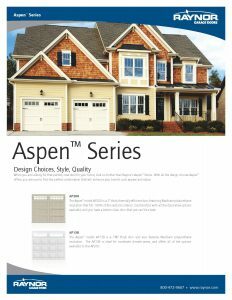 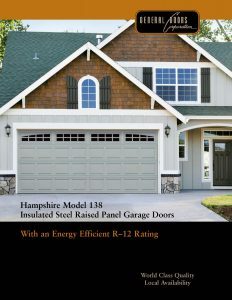 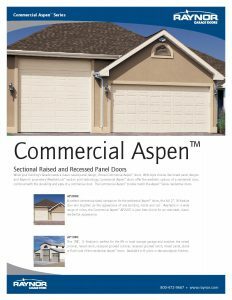 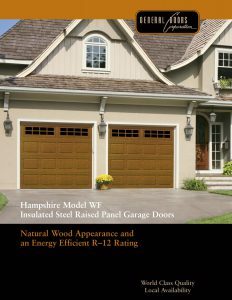 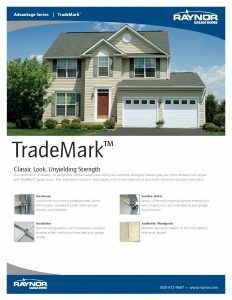 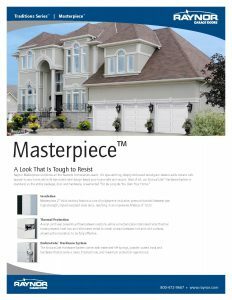 Ranch Style Garage Doors come in a variety of colors with a multitude of window options. 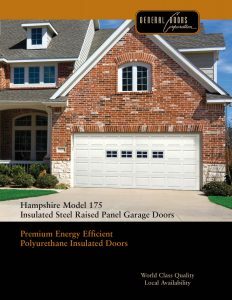 Not Sure Which Ranch Style Garage Doors are Best for Your Needs and Budget? 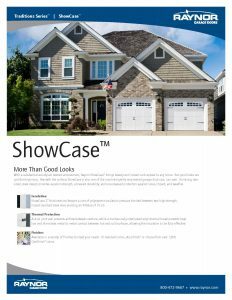 ►We Serve all of Northampton County, PA including Tatamy, Bangor, Easton, Wilson, Palmer, Wind Gap and Mt. 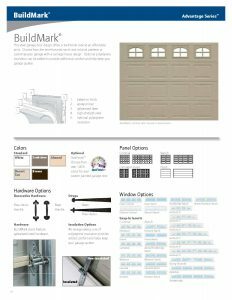 Bethel.